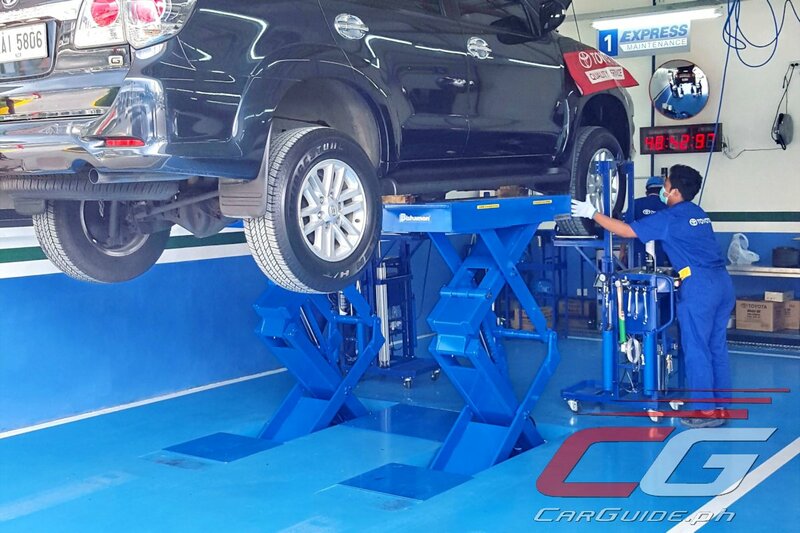 Considered as the backbone of automotive repair and maintenance centers, car lift systems are crucial for maintaining fast and efficient aftersales service. With reliability and dependability being a key element to sustain profitability, investing in the right equipment can make or break a company. For decades, Bishamon automotive lift systems have been the standard and the preferred brand of lift systems in both the domestic and international auto industry. Dominating 75 percent of the Japanese automotive services industry, Bishamon has been ISO 14001 certified since 2003. In fact, it’s regarded as Japan’s most trusted brand due to its safety and build quality. Locally, car dealers such as Toyota, Mitsubishi, Honda, Isuzu, and Mazda have trusted Bishamon lifters. “It carries a lifetime warranty, plus the availability of parts and after sales service means a lot to our business. We have been using Bishamon lifters for the past 37 years and it needed servicing once only in 2011,” explains Jason Dipasupil, owner of a popular car shop in Baguio City. Founded in 1949 by Yasuo Sugiura of Sugiyasu Iron Works, Bishamon Lifters is Japan’s number one car lift system and is a globally recognized brand for its build quality, reliability, and durability. Bishamon is exclusively distributed by Emicor Incorporated. Interested parties may contact them at +632-372-3601 to 05.